by Robert Clyne, Clyne Media Inc.
LOS ANGELES, CA — Songwriter and musician Billy Bob Thornton’s latest work, BEAUTIFUL DOOR (set for release on July 24th on New Door Records/UMe), proves to be his most introspective and prolific to date. A collection of twelve tracks, BEAUTIFUL DOOR, is a lyrical, sonic story about life and death, beginnings and ends. 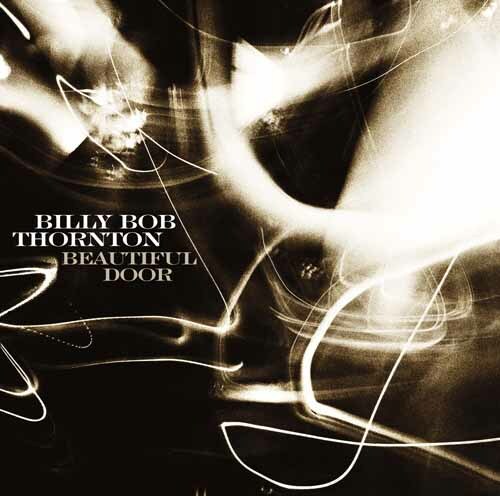 BEAUTIFUL DOOR is a blend of roots rock, country, and folk, the musical genres Billy Bob Thornton has always loved most.